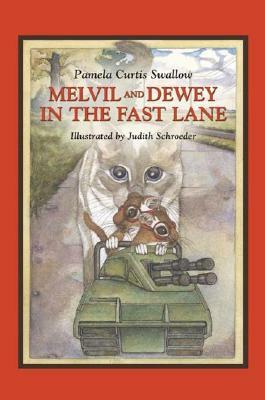 This book is the second of three early chapter books about the adventures of Melvil and Dewey, two lovable gerbils, who live in an elementary school library. It will be packaged with the two additional chapter books plus a teacher's guide, "Melvil and Dewey Teach Literacy," that will focus on literacy building activities for elementary age students. Activities will be coordinated to the AASL Information Literacy Standards, Blooms Taxonomy and Howard Gardiner's Theory of Multiple Intelligences. This first of the three books is a reissue by Pam Swallow, who has many children's books in print. Author Name: Swallow, Pamela C.